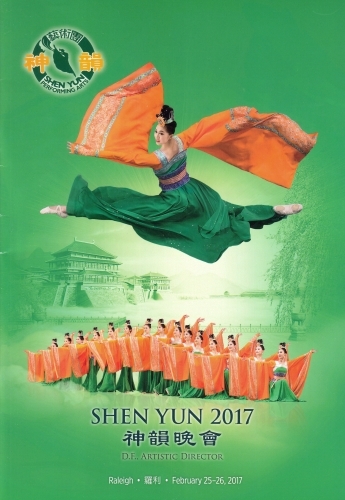 Shen Yun presents colorful and exhilarating performances of classical Chinese dance and music. A performance by this company is a true representation of traditional Chinese culture as it once was: a study in grace, wisdom, and the virtues distilled from the five millennia of Chinese civilization. A non-profit organization with spiritual roots, it is banned in modern China, however it continues to take the rest of the world by storm. For every performance season, Shen Yun unveils an entirely new lineup of dances, songs, and musical scores.